Tesla Inc. (NASDAQ: TSLA) plans to roll out its new Model Y SUV this month, CEO Elon Musk said on Twitter over the weekend. While some skeptics might think a new Tesla vehicle could cannibalize the company’s sales of existing models — the news comes shortly after the electric car maker announced its new, lower-cost base Model 3 — at least one analyst said a long ramp to production could mitigate that concern. 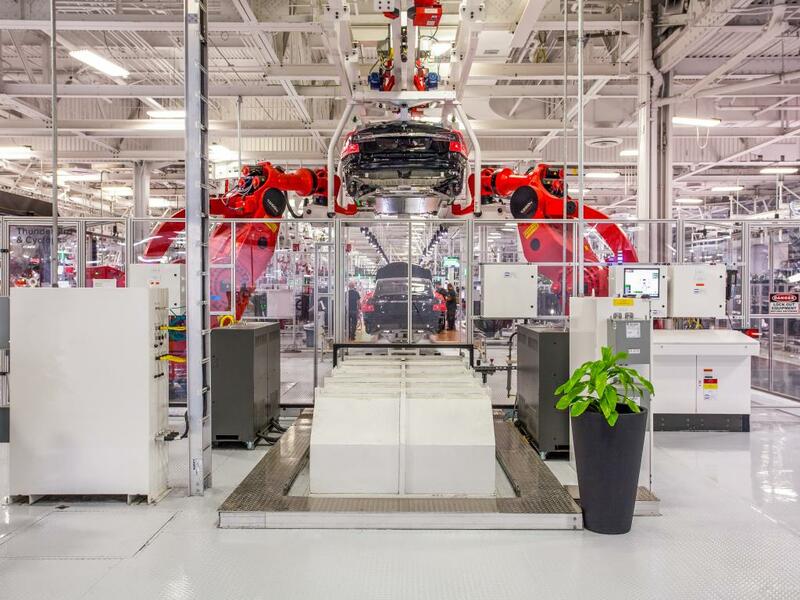 Baird Equity Research analyst Ben Kallo retiterated an Outperform rating on Tesla with a $465 price target. The SUV/crossover Model Y, which will be larger than the newly announced Model 3 and cost about 10 percent more, likely won’t be available for about 18 months, lessening its impact on sales of other Tesla vehicles, Kallo said in a Monday note. Musk said Tesla will announce details about the Model Y at a March 14 event in Los Angeles. On Twitter, Musk said the new SUV will cost about 10 percent more than the new $35,000 Model 3, as it’s 10 percent bigger. He also said it will have less range. Tesla also makes the Model X, a luxury SUV. Model Y, being an SUV, is about 10% bigger than Model 3, so will cost about 10% more & have slightly less range for same battery. 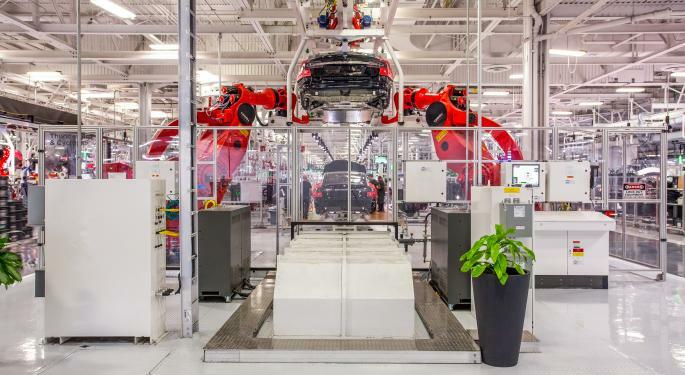 “We view this news positively, as we think the continued increase in TSLA’s product offerings could be a key driver of top line growth,” the Baird analyst said. The market for larger vehicles like crossovers and SUVs is about twice the size of the sedan market in the United States, and cross-use of parts will keep capital expenditures down, Kallo said. Positive developments on trade between China and the United States, including a delay in a previously planned hike in tariffs, could be favorable for Tesla, the analyst said. Musk didn’t say where Tesla will build the Model Y.
Tesla’s stock dropped sharply late last week after Tesla said it wouldn’t be profitable in the first quarter of 2019. That put Tesla shares down 15.9 percent in the past three months. The market also was reacting last week to Tesla’s announcement that in order to be able to sell its new Model 3 for $35,000, the company’s lowest-priced vehicle so far, it would focus on online sales and close its brick-and-mortar sales outlets. Tesla shares were down 2.49 percent at $287.46 at the time of publication Monday.